I have a limited number of books available for purchase. These were Joyce's own copies. These are new books that Joyce kept aside ready to sell herself. All books are priced the same - regardless of age/cover price/edition/version - and are packed and mailed individually. Call No Man Master £9.99 (Gateway Books 1988). Call No man Master £9.99 (Editoria Siciliano 1993). Believed to be in Portuguese. 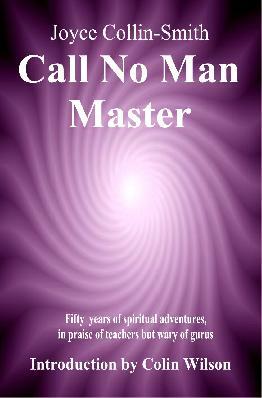 Call No Man Master £9.99 (Second Edition. Authors OnLine 2004). 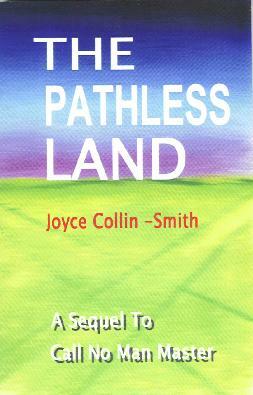 The Pathless Land £9.99 (Authors OnLine 2004). 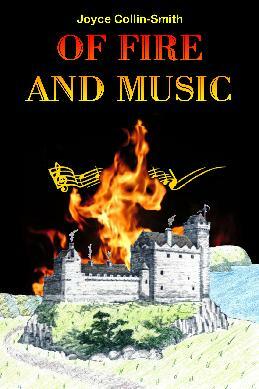 Of Fire and Music £9.99 (Kempton Marks 2006). Please ensure you select the appropriate postage option when making a purchase. Please include your name and full postal address details with post/zip code including country. For any enquiries relating to your order contact JCS Audio and Books.